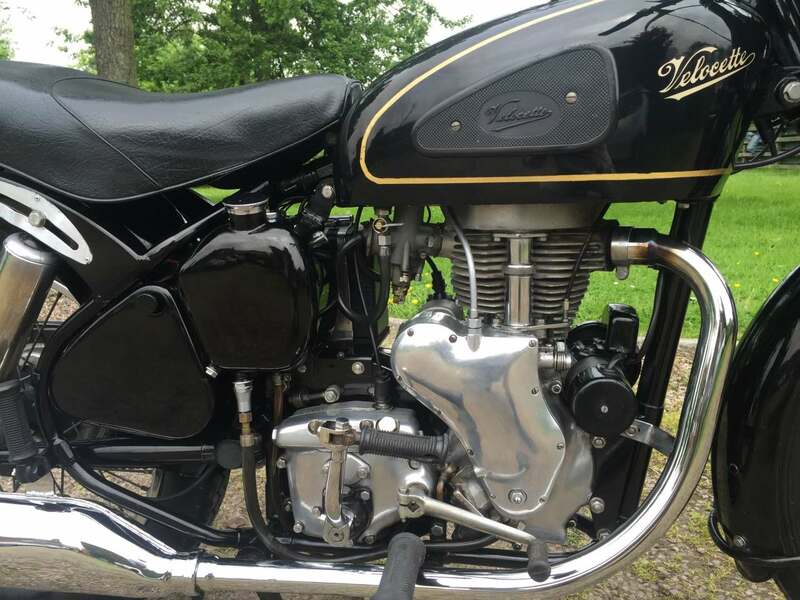 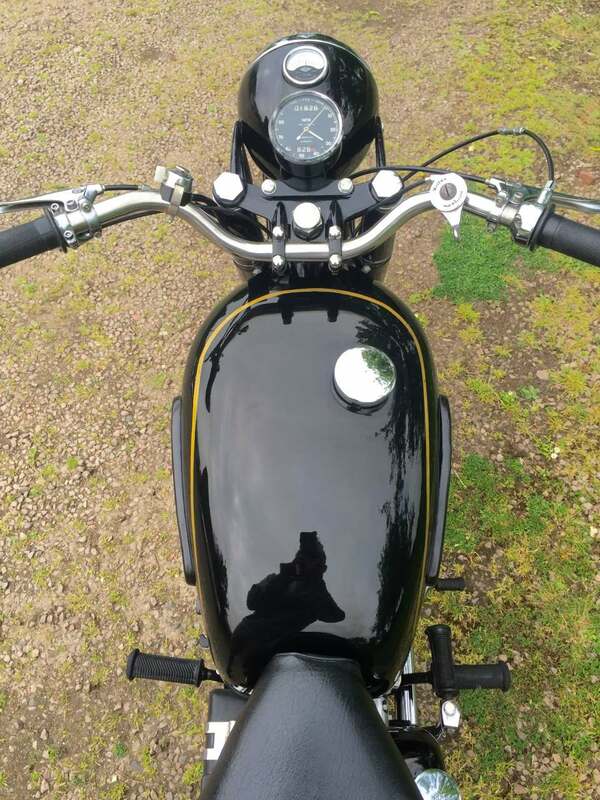 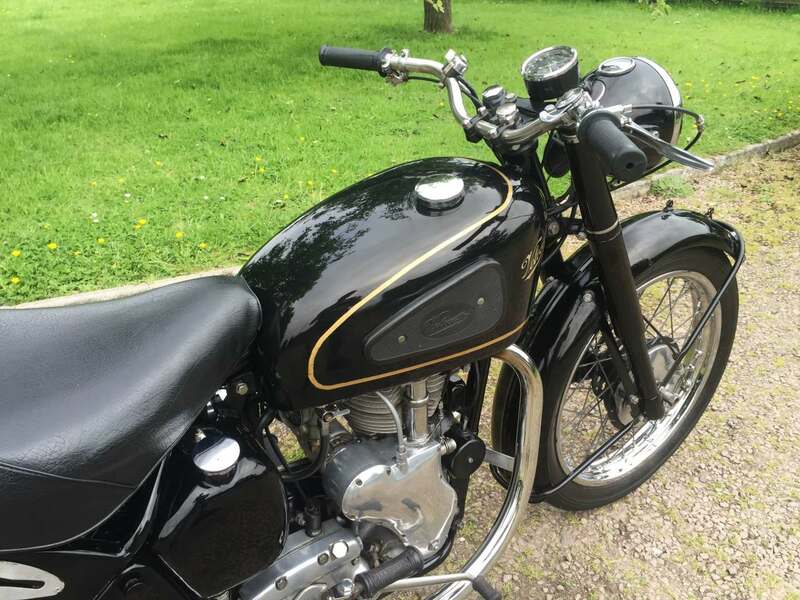 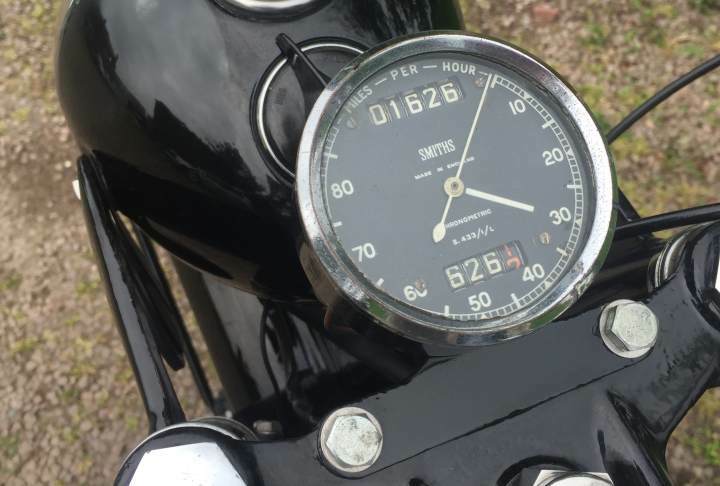 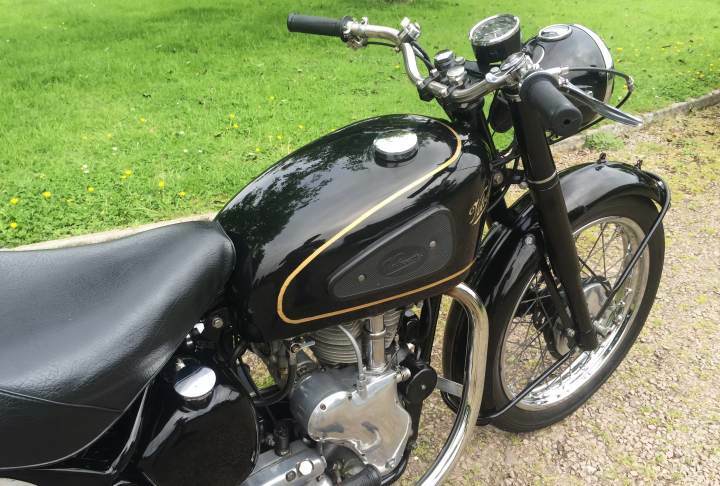 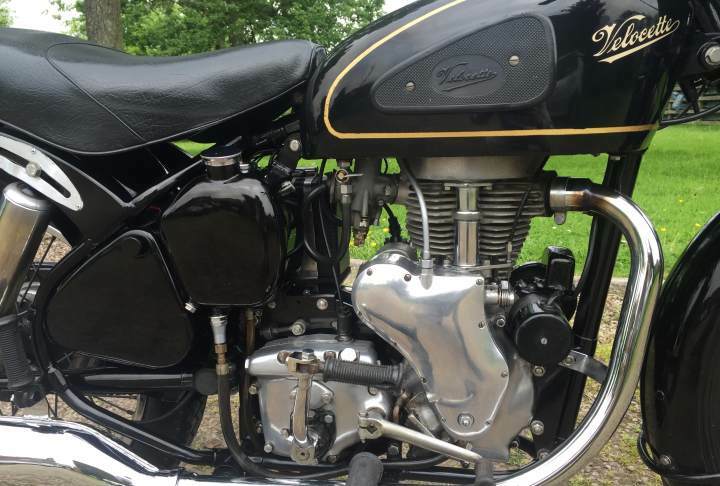 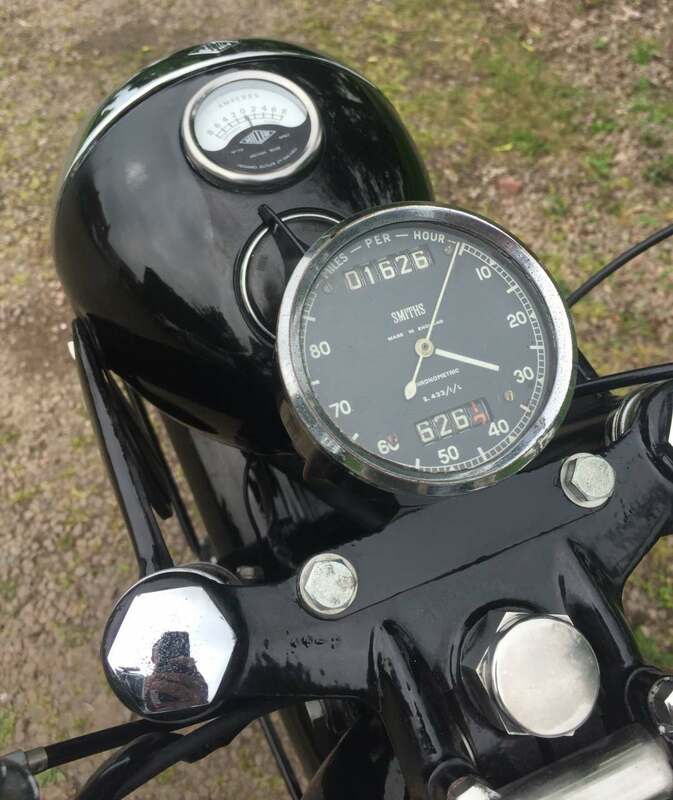 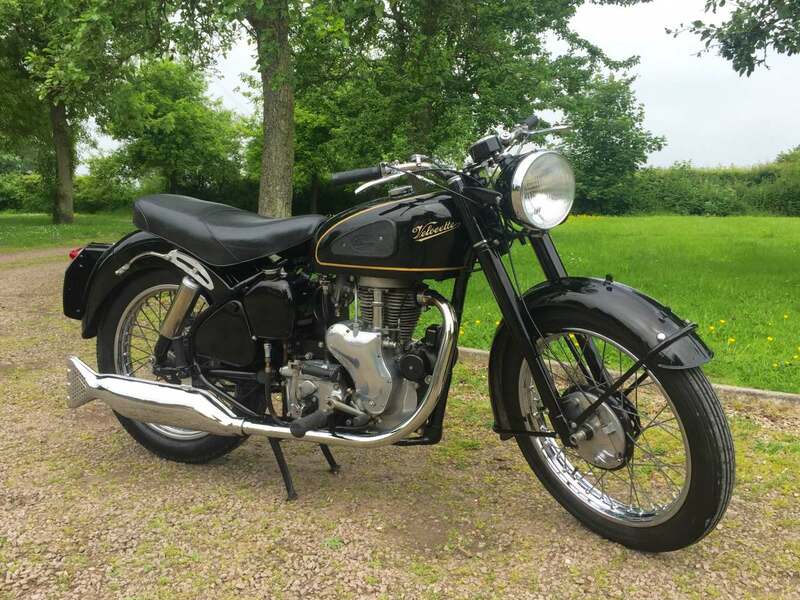 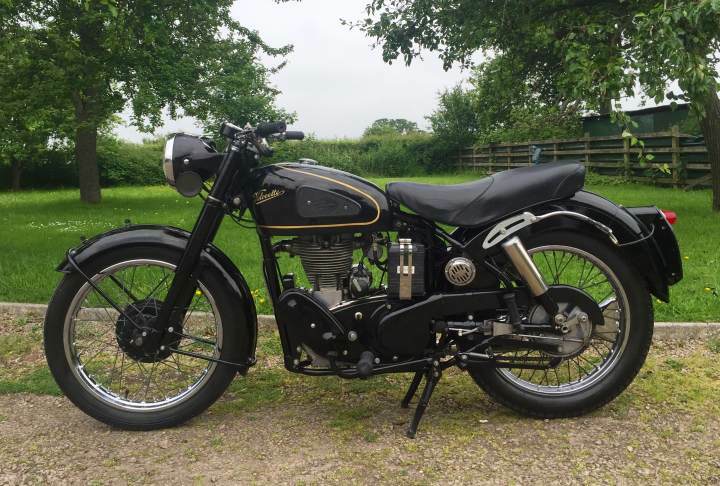 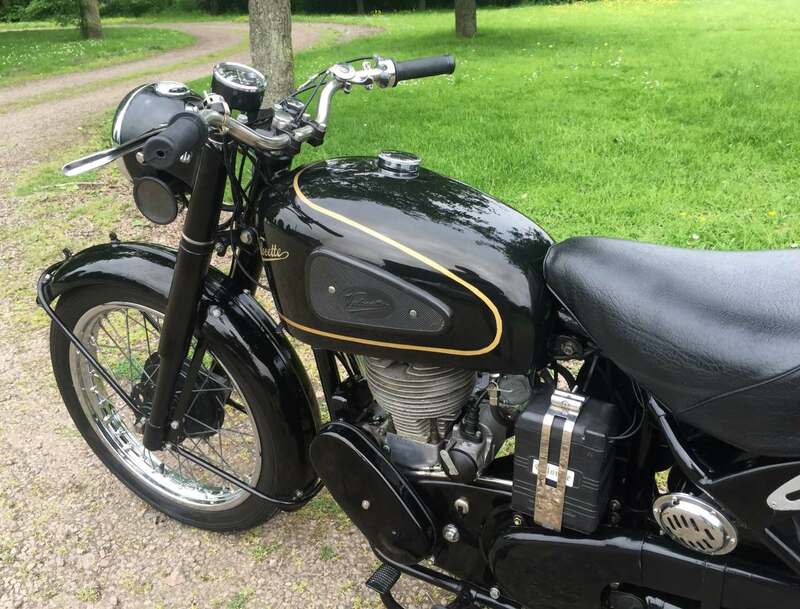 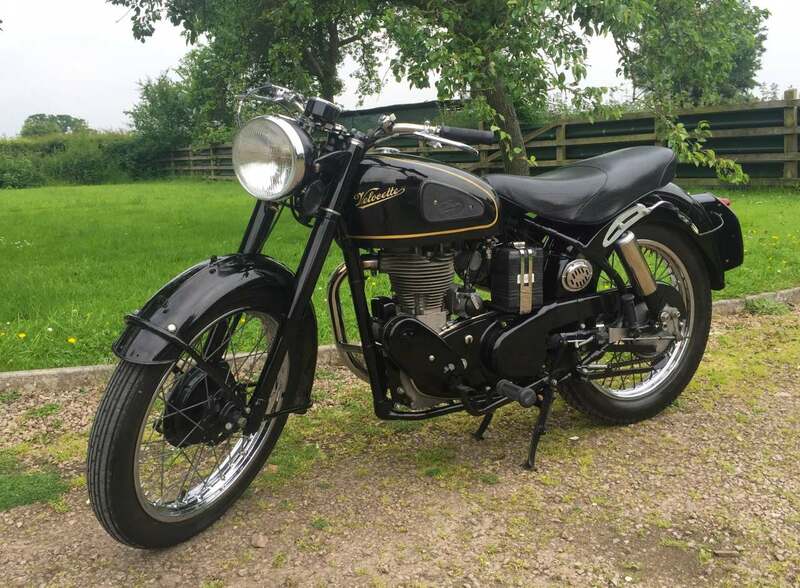 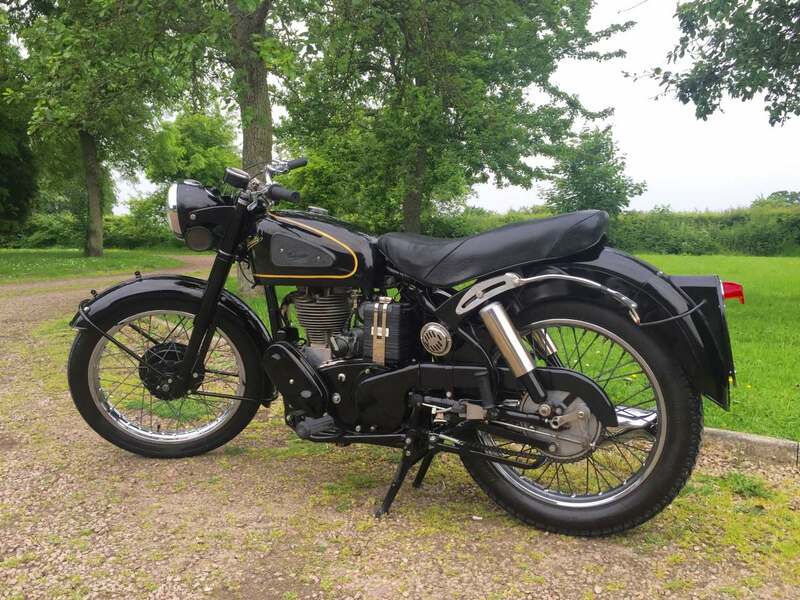 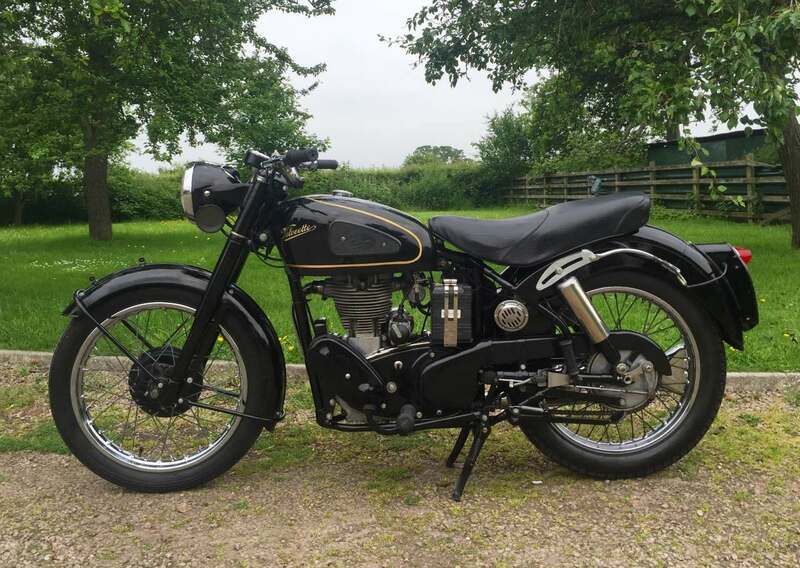 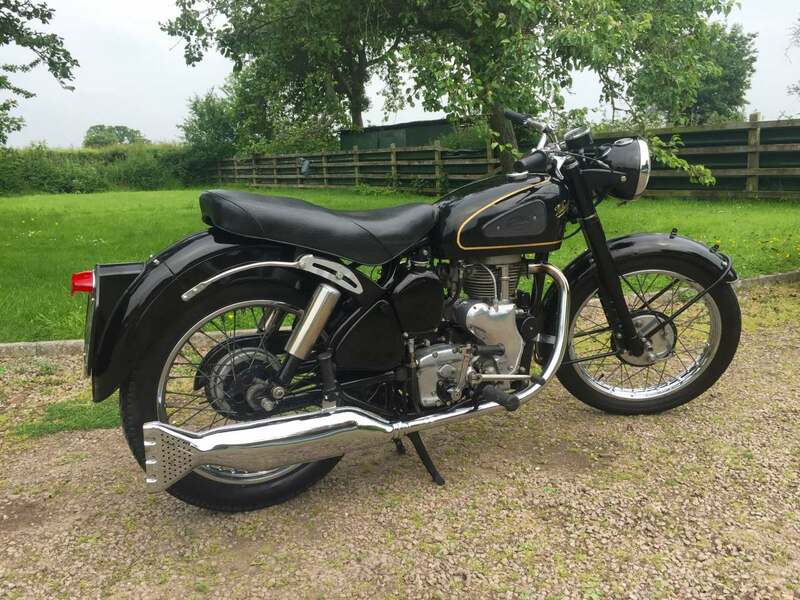 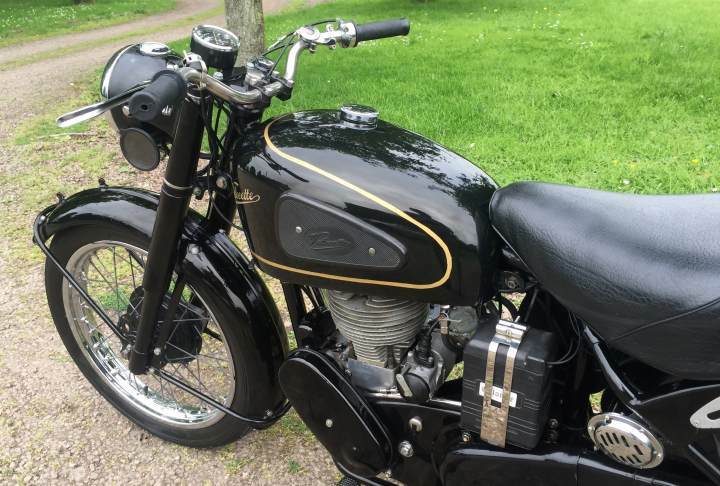 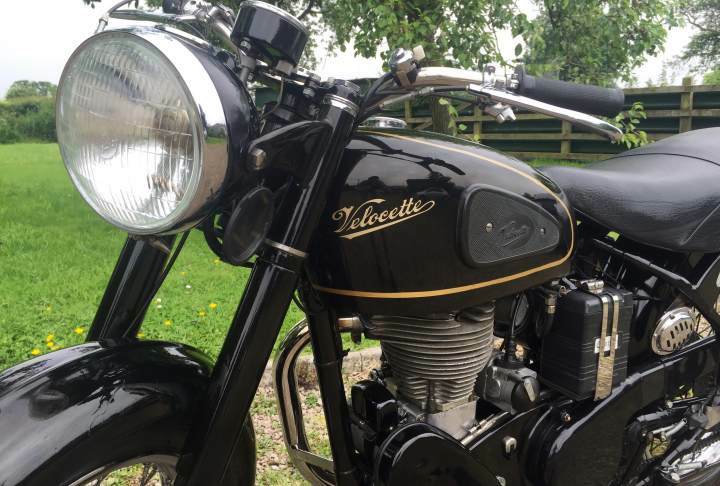 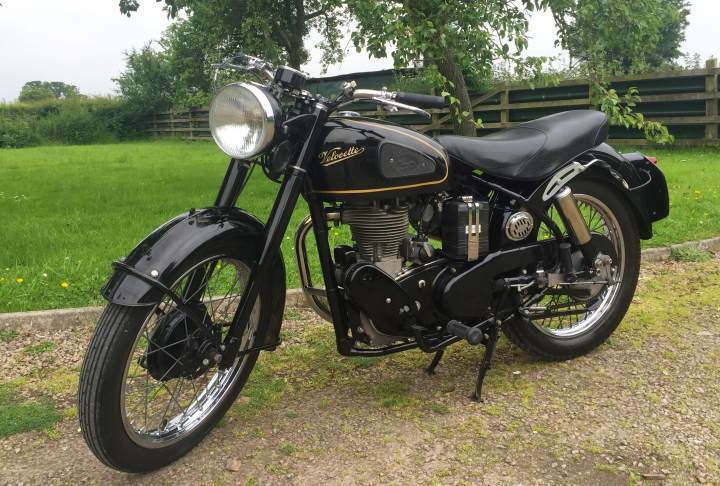 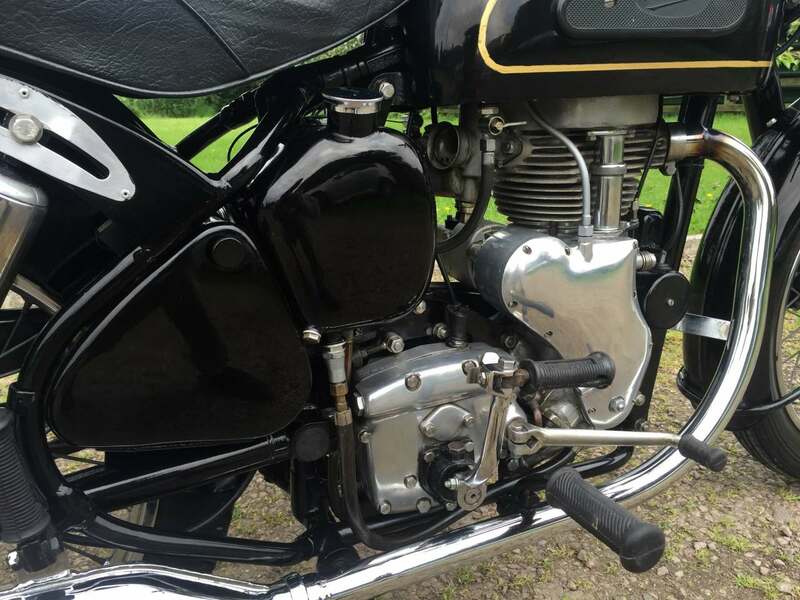 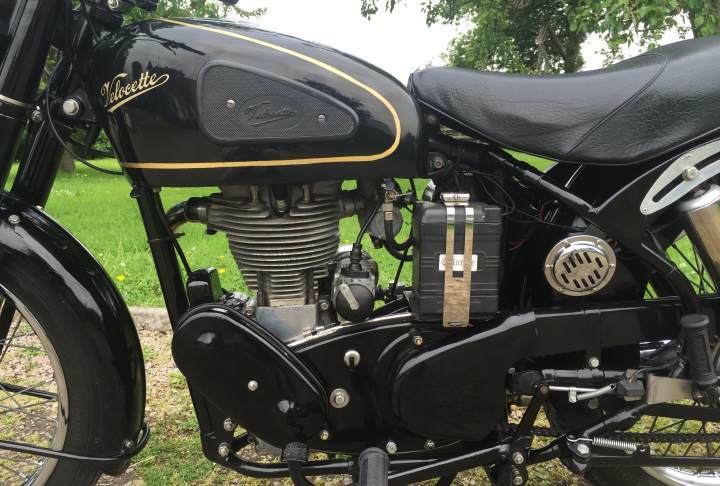 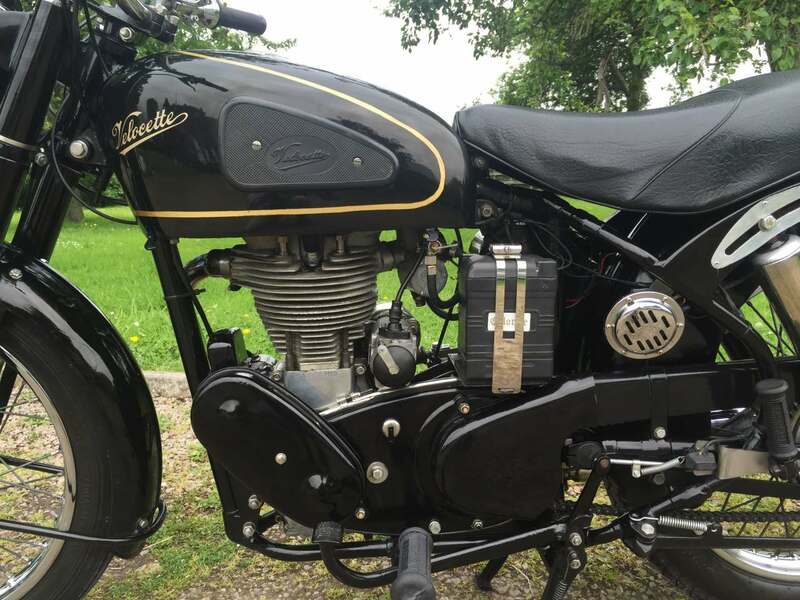 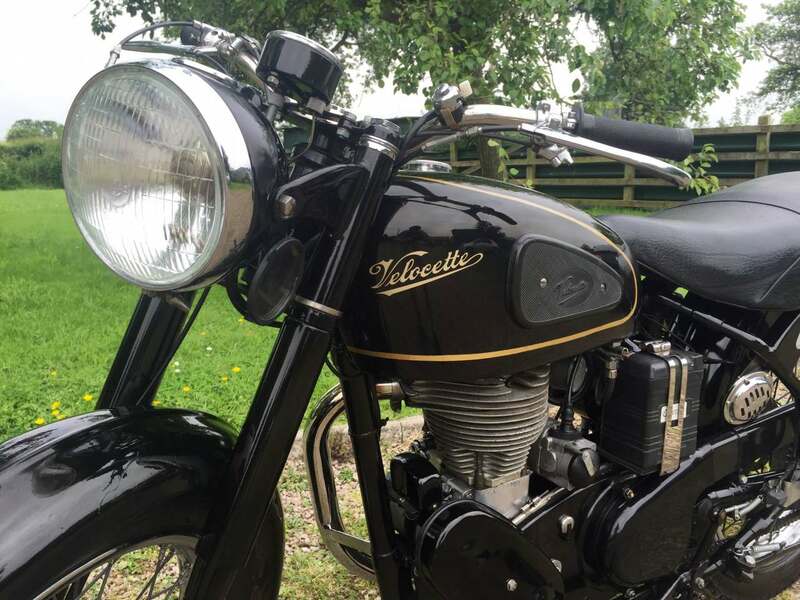 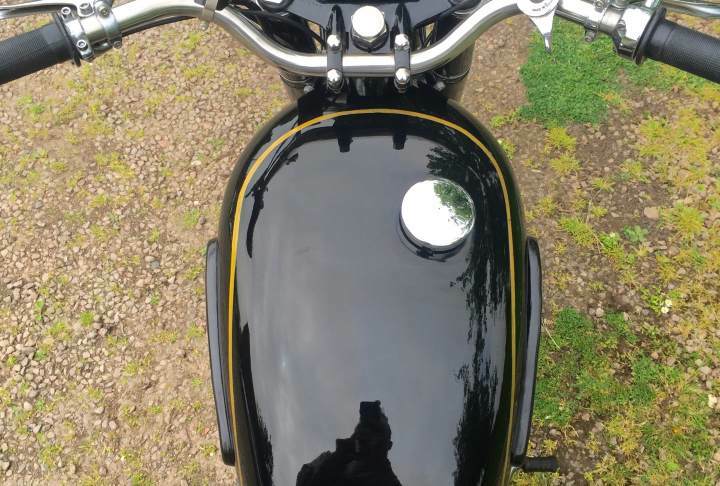 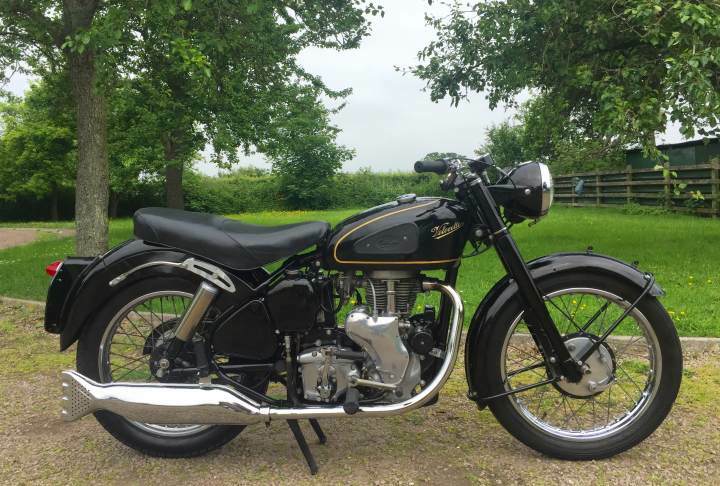 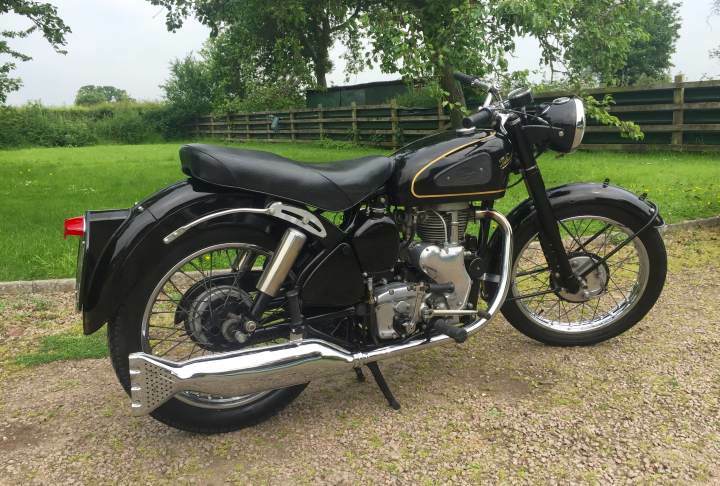 Velocette MAC 1957 350cc Well Restored Several Years Ago now with the odd Blemish but Still Looks Lovely and Starts First Kick and Runs Like a Watch . 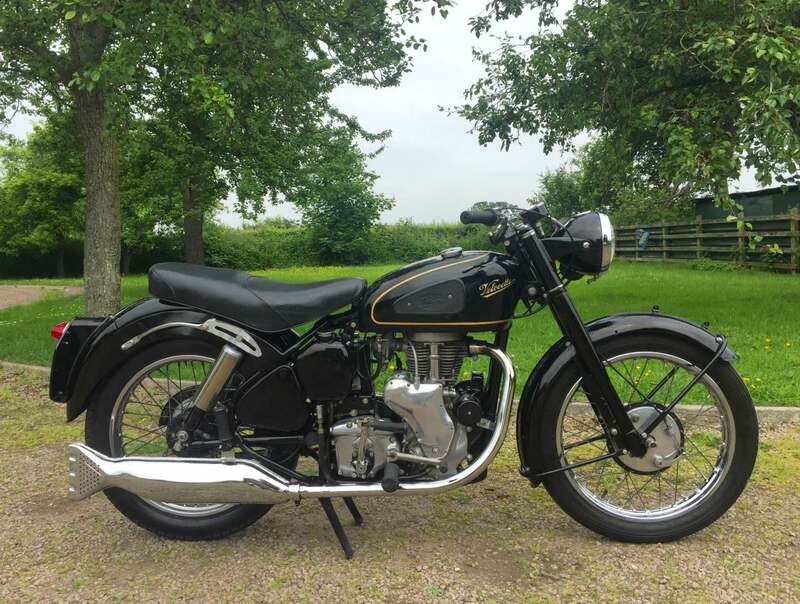 Now hard to find one as Well Sorted and as Pretty as This. 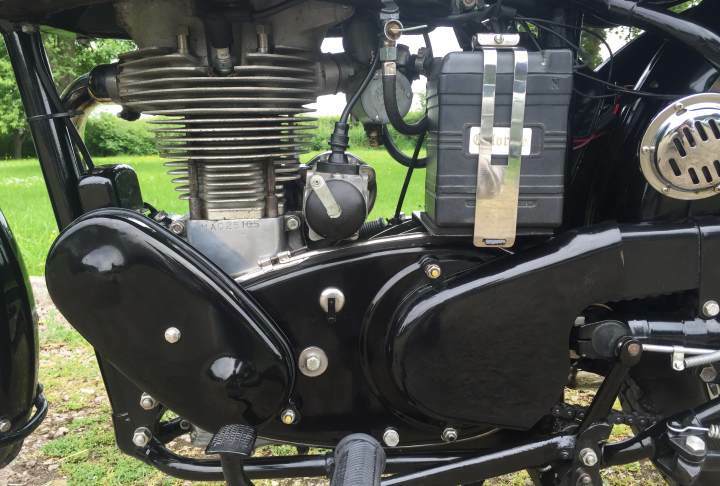 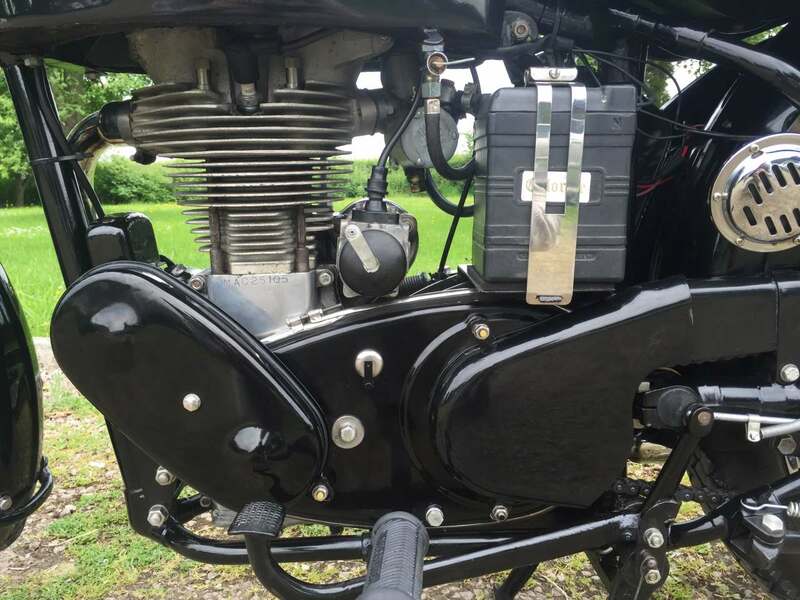 Everything works as it should, ready to ride! 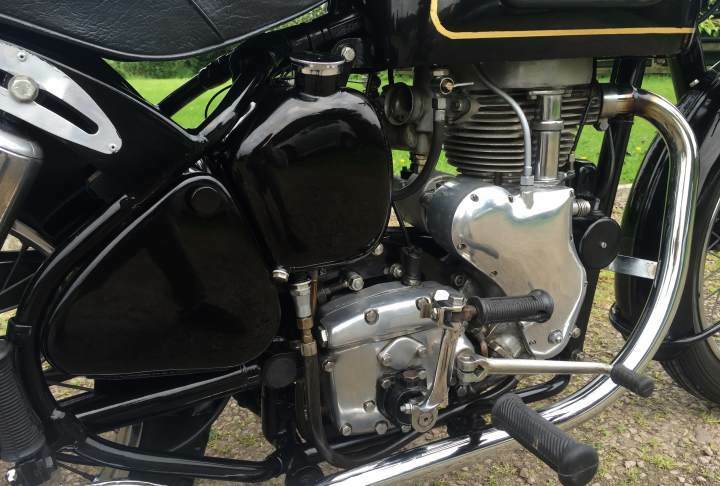 We are in the process of reconditioning the engine.